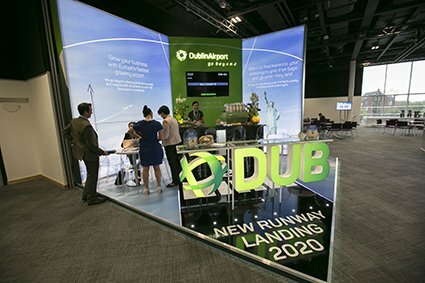 Exhibiting at Routes Europe allows your organisation to stand out from the crowd and showcase the services and developments at your airport or destination. 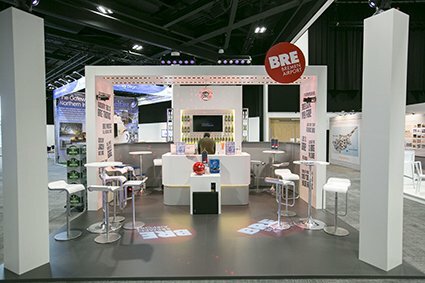 Increase your brand awareness and generate new leads by exhibiting at Routes Europe. Conduct meetings on your stand and distribute marketing materials to communicate your key messages to new and existing clients. We have packages available to suit all budgets and our team can tailor packages to suit your organisation's needs.